When you watch Elementary Season 4 Episode 1 online, the story resumes a few days after Sherlock violently beat a man and then relapsed on heroin. It is likely that he and Joan will never be allowed again to work as consultants for the NYPD, and Sherlock knows that it's all his fault. After his father blows off yet another family visit, Sherlock starts to investigate the mystery of a missing woman, who was believed to have been killed by her husband, who was also suspected in two other disappearances. When the man in question confronts Holmes, he confesses to the murders of the other two women, but denies having anything to do with the death of his wife and asks Holmes to investigate, right before shooting himself in the head. Wishing to get Joan at least back into the good graces of the NYPD, Sherlock decides to go along with it, only to discover that the murderous spouse may have actually been telling the truth about not killing his wife. Things get even more complicated when Sherlock connects the case with the mysterious disappearance of another young Honduran woman in New Jersey. 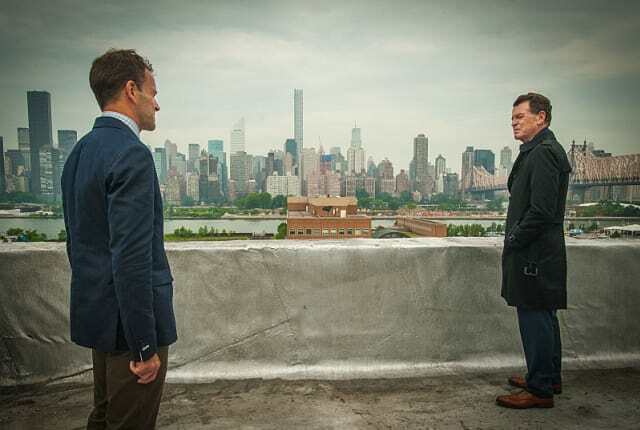 Find out what happens next when you watch Elementary Season 4 Episode 1 online!